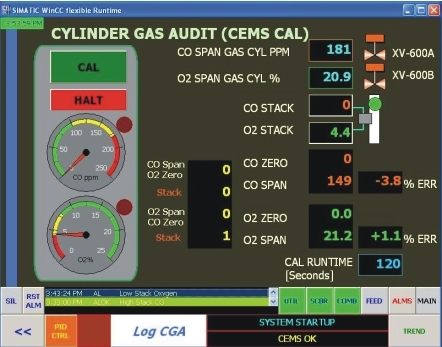 ControlSystemsUSA delivers comprehensive CEMS (Continuous Emission Monitoring Systems) integrations with PLC & SCADA based control systems, including data acquisition, logging, SCADA-supervised CEMS operation and automated generation of compliance reports. 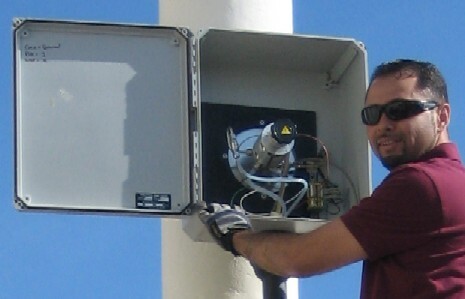 Advanced, complex and custom CEMS functionality and communications. Remote I/O: Modbus, DeviceNet, Profibus. 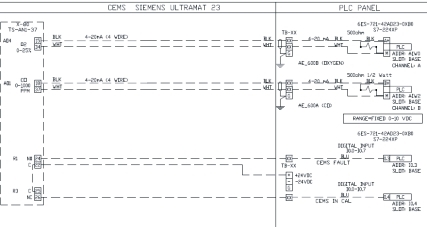 Integration with Allen-Bradley and Siemens PLCs. 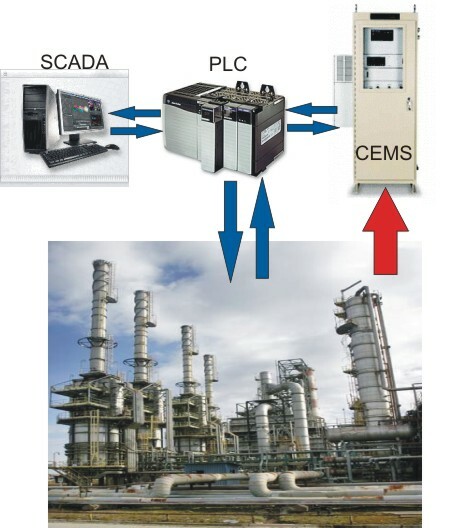 Integrated Process and Operation Interlocks. 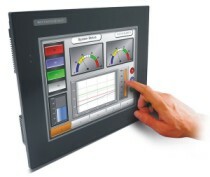 Integration with HMI/SCADA such as RSView, WinCC and Wonderware. Integration with existing Alarm and History modules. Remote Supervision and Advanced Diagnostics. PLC controlled auto-calibration, drift test and blow-back. 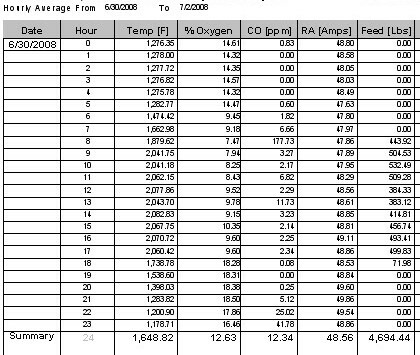 Automated compliance data logging and reporting.